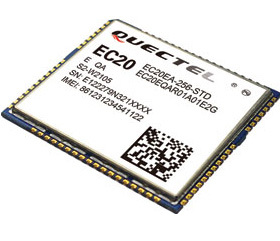 The EC20 is the newest generation of Quectel’s LTE modules. 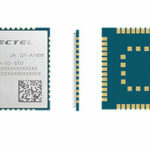 Adopting 3GPP Rel. 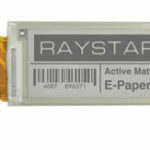 9 LTE technology, it delivers 100 Mbps downlink and 50 Mbps uplink data rates and is fallback compatible with the UMTS/HSPA+UC20 module in the same compact form factor, providing a scalable platform for migration. 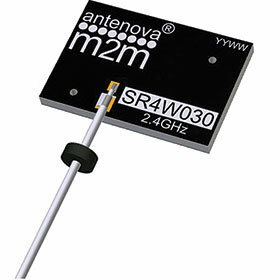 Three variants – EC20-A, EC20-C and EC20-E – make this device backward-compatible with existing EDGE and GSM/ GPRS networks to ensure that it can connect even in remote areas devoid of 4G or 3G coverage. 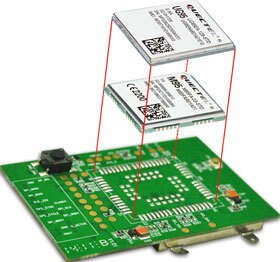 Multiple-input multiple-output (MIMO) technology is supported, and embeds a high-sensitivity GPS+GLONASS receiver. 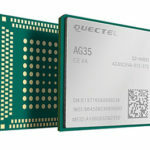 Two of Quectel Wireless Solutions’ LTE modules recently received AT&T certification for operating on the carrier’s North American LTE wireless network. 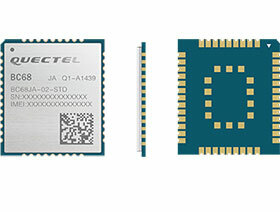 The two modules – the LTE Cat-1 EC21-A and LTE Cat-4 EC25-A – were developed based upon Qualcomm’s MDM9x07 modem, and support worldwide coverage of LTE and UMTS/HSPA+ networks.